California caregiver training for senior caregivers working as professionals became a requirement in the Assembly Bill 1217 Home Care Services Consumer Protection Act. This requires California caregivers who work for senior care companies or who work independently to receive 10 hours of training their first year as a caregiver followed by 5 hours of training each following year (annually). Private-duty caregivers are also called home health aides or home care aides in California. This California caregiver training legislation outlines the training skills required for initial training and annual caregiver training courses. Caregivers must show that they have received training each year in the state of California now. Here is what caregivers should know about the state training mandate and how to become certified. Home Care Aides are individuals who assist with “home care services” which means non-medical care services and assistance for those who because of advanced age or physical or mental disability cannot perform these duties on their own. Independent home care aide means any individual age 18 or older who is providing care services through a direct agreement with a client. Caregiver Training University provides custom caregiver training meeting the state of California training guidelines for professional caregivers. Remember, caregivers are mandated to take 5-hours of training each subsequent year after their initial training of 10 hours in year 1. 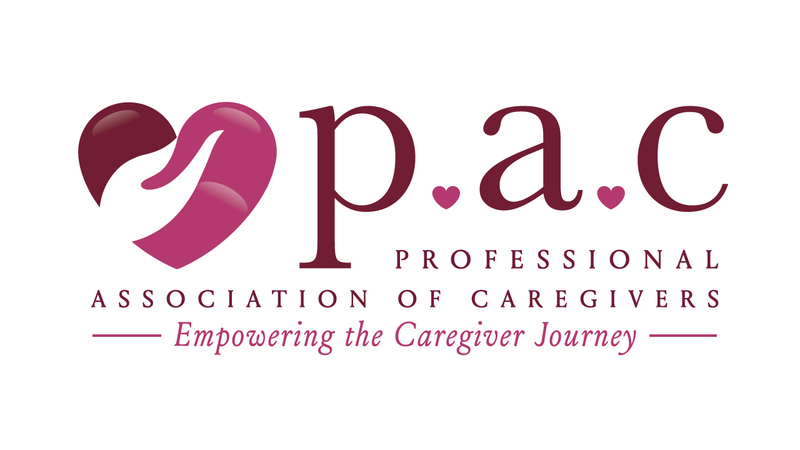 The Professional Association of Caregivers membership includes online caregiver training for California caregivers along with a t-shirt and lapel pin. Caregivers can then continue to build on their skills with renewal training each year. 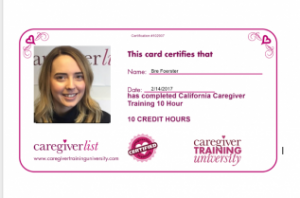 Buy California Caregiver Training (you will receive the training for your state and confirm it when you log-in to your course which you will maintain access to and receive a certificate upon completion).